This is the question this book sets out to answer. There are 24 in-depth examples of different ways to sustain what you do when you share your work. 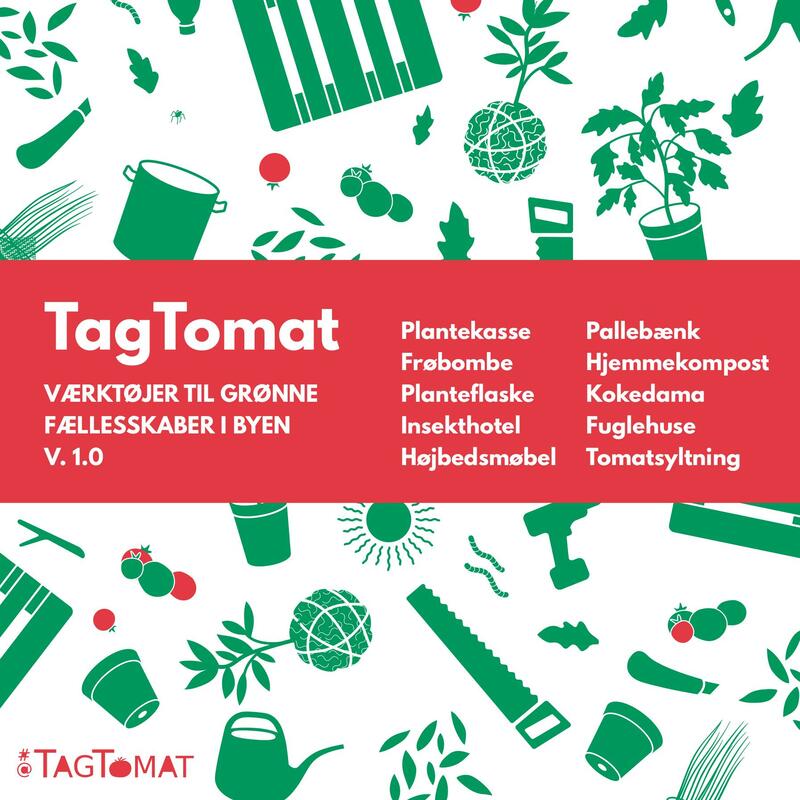 And there are lessons, about how to make money but also about what sharing really looks like — why we do it and what it can bring to the economy and the world. 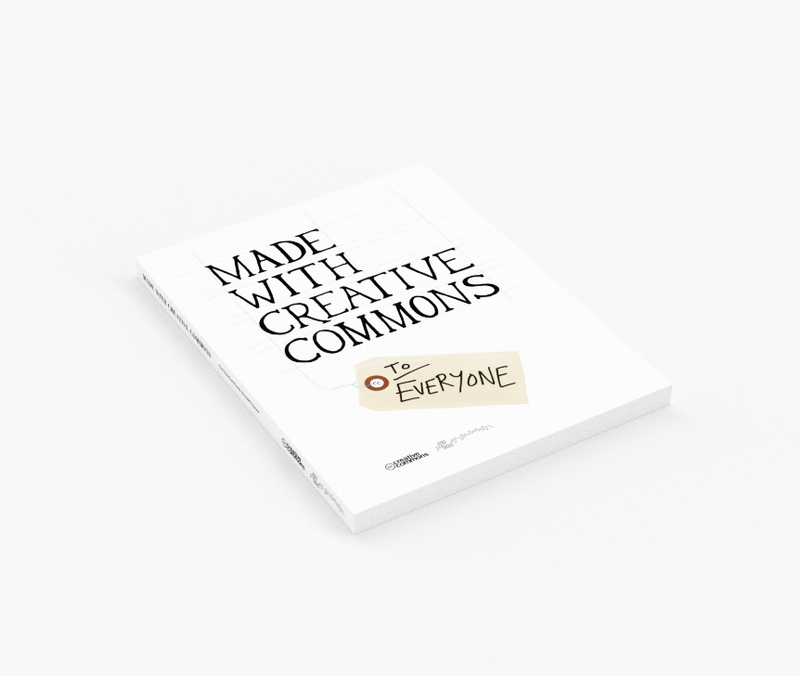 Full of practical advice and inspiring stories, Made with Creative Commons is a book that will show you what it really means to share. Sign up for the Ctrl+Alt+Delete Books newsletter and get a 15% discount. 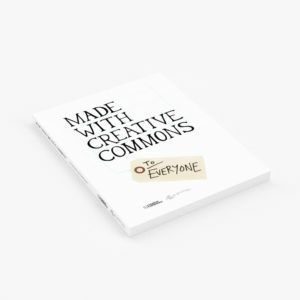 ‘Made With Creative Commons’ was published on May 5, 2017, and can be also be ordered via Amazon.com and Amazon.co.uk. This is the question this book sets out to answer. There are 24 in-depth examples of different ways to sustain what you do when you share your work. And there are lessons, about how to make money but also about what sharing really looks like — why we do it and what it can bring to the economy and the world. Creative Commons helps anyone share their knowledge and creativity with simple, legal permissions to build a more equitable, accessible, and innovative world. 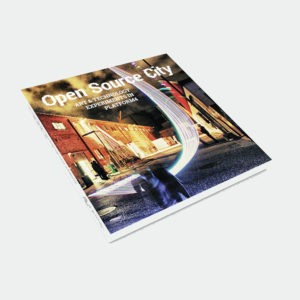 They work with communities around the world to create a vibrant, usable commons powered by collaboration and gratitude. With a network of staff, board, and communities around the world, Creative Commons is a growing global movement, helping people share and collaborate. Creative Commons licenses and tools have been used on more than 1.1 billion works, and are used in global movements in open access, education, open data, arts and culture, and more. Paul Stacey is Associate Director of Global Learning at Creative Commons. As an educator and new venture startup specialist, Paul thrives at making visible the possible and bringing new possibilities to life. Creating good in the world and having a good bottom line are core to his vision and work. Sarah Hinchliff Pearson is Senior Counsel at Creative Commons. As a copyright lawyer with a journalism background, this project has furthered her lifelong interest in the future of the arts and media. Background photo on frontpage banner by Kristina Alexanderson, CC BY.